Meetings are held at the The Turners, Ingersley Road, Bollington, on the 3rd Wednesday of alternate months (February, April, June, August, October, December) at 8.00pm. Welfare Organisation (ex-service) for the benefit of Burma Star holders, their widows and dependents. Venue: Bull’s Head Inn, Jackson Lane, Kerridge. 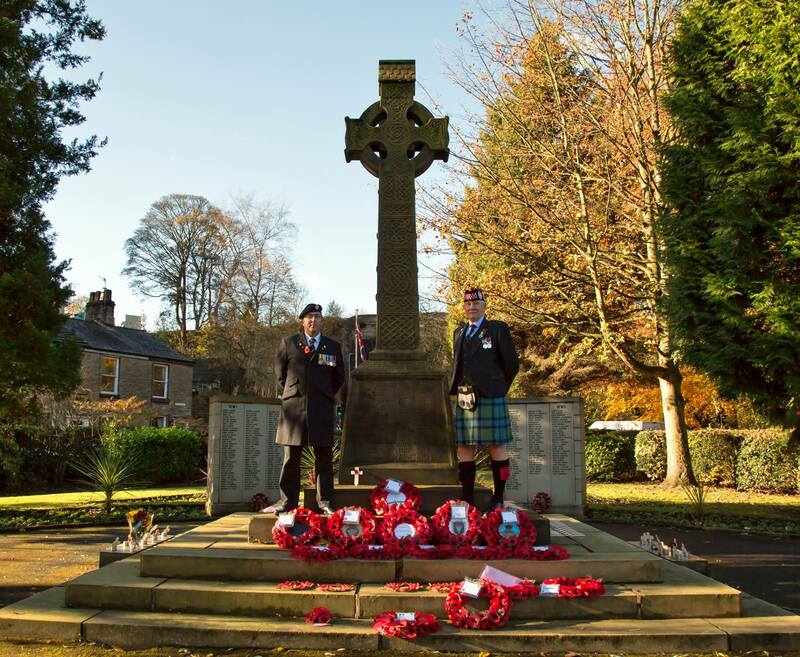 We hold three meetings per year and the Annual War Memorial Parade and Service which is held on the 2nd Sunday in July, 2.30 at the old chapel in Jackson Lane, parading to the War Memorial, Oak Lane, Kerridge, for the service at 3.00pm at which a public collection is taken. The committee is composed of Kerridge ex-servicemen and invited local residents. 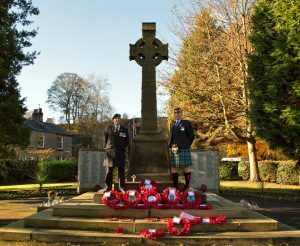 The War Memorial is a private memorial bought by Kerridge people in 1918 to the memory of their loved ones and later those lost in 1939-45. The memorial and garden grounds are maintained to a high standard by the committee and supported by voluntary subscriptions and donations.